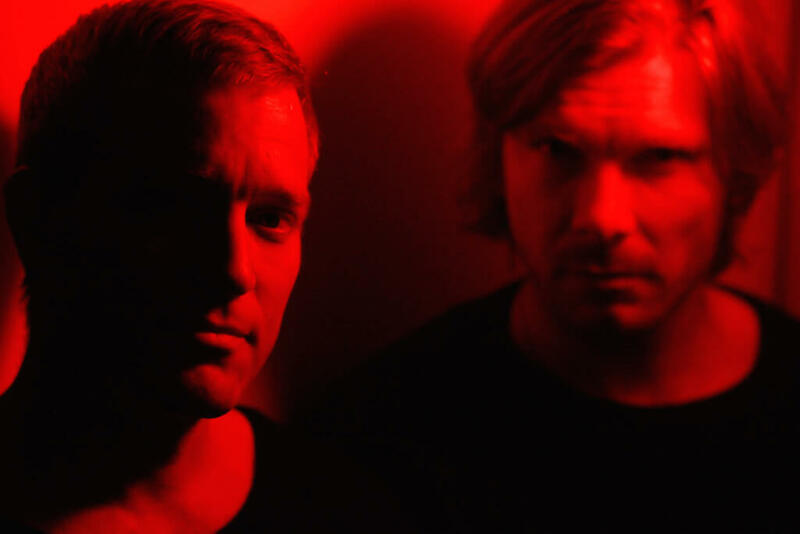 The revered techno DJs have once again hit the studio together. 2017 is already shaping up to be a pretty interesting year for music fans. 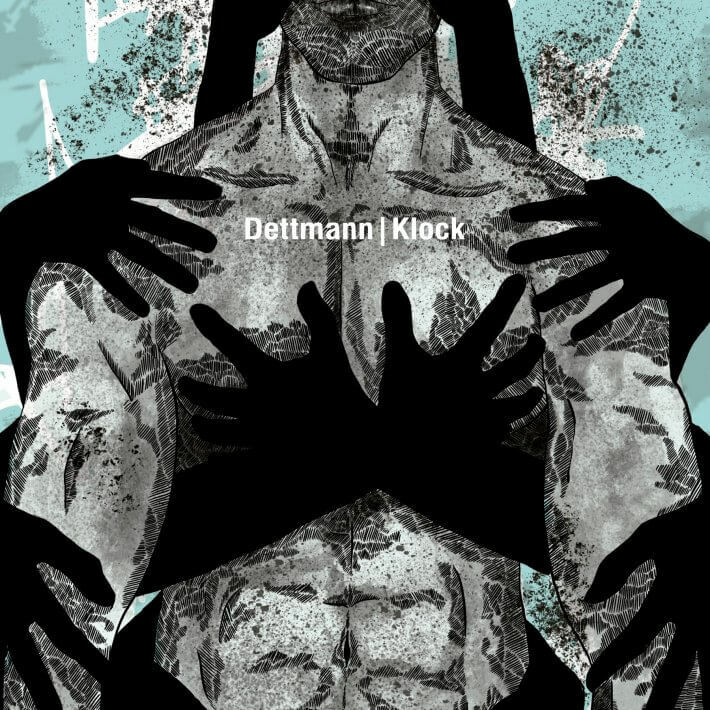 Now it seems that techno heads and Berghain regulars alike have something pretty special to look forward too: Ben Klock and Marcel Dettmann have teamed up as Dettmann|Klock to record Phantom Studies, a 40-minute collaborative EP that will mark the 100th release on Berghain’s in-house label Ostgut Ton. No clips up at the moment, but judging from the liner notes, we have a feeling this one is going to sound pretty bangin’. Phantom Studies drops on January 27. Pre-order your copy here. Scroll below for artwork and a full tracklist.